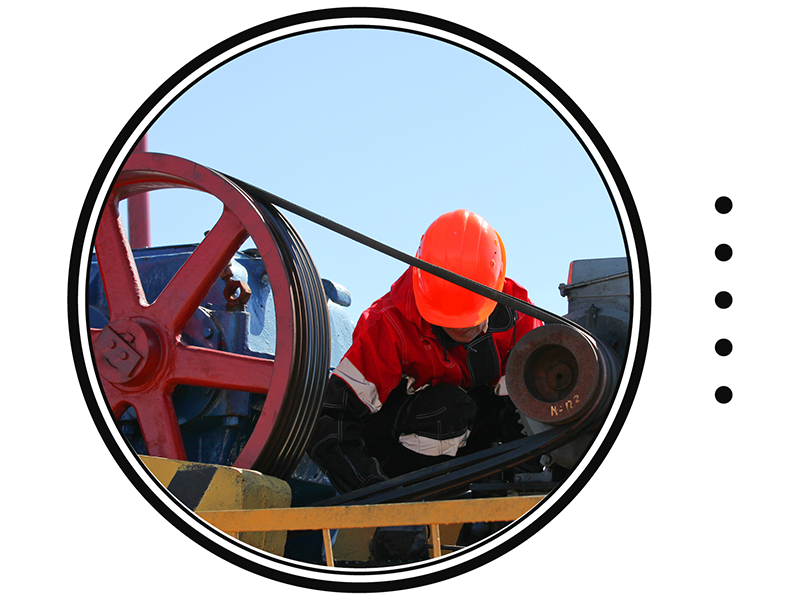 Services - Alamo Industries Ltd.
Due to the maturity of the oil and gas industry, discontinued and obsolete equipment is often used in the field. We are able to repair almost any item ourselves rather than having to search for new parts. Alamo also understands that "downtime" costs are critical. 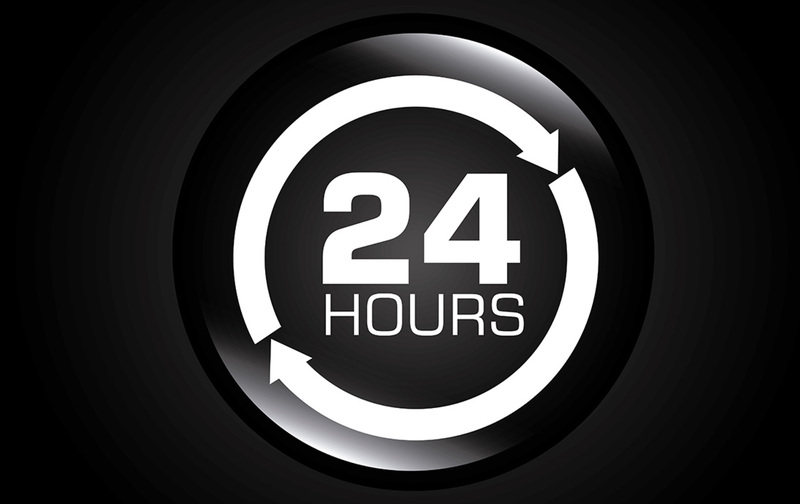 With this in mind, we have a dedicated team who is ready to serve your needs 24 hours a day to get your equipment back on line. In continuing our commitment to providing a full range of service for our customers, we have recently expanded our portfolio to include compressor component repair. With our many years of experience in remanufacturing, we now offer that same standard of reconditioning quality for compressor components. Before reconditioning services are rendered, the component pieces are assessed by our resident lead machinists, millwrights and welders. The pieces are then restored to their original specifications in house, for optimal performance. 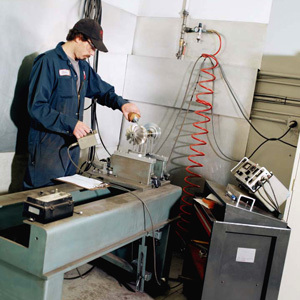 Our technicians employ an AMC precision boring machine, custom built lapping machine, metalizing system, cylindrical grinder, custom built piston/rod torque bench, Sunnen honing equipment, five engine lathes, three mills, and two hydraulic presses to provide disassembly and reassembly, inspection, machining and re-sizing, lapping, babbiting, bead blasting, quality control testing and replacement to all internal compressor components. Packing cases, piston and rod assemblies, wiper & auxiliary boxes, compressor valves, VVCP assemblies, crossheads, connecting rods, and bushings. Vibration analysis, custom design, scheduled maintenance, troubleshooting, and inspection. Alamo has developed an extensive supply / exchange program, which allows for a quick turnaround and less downtime. 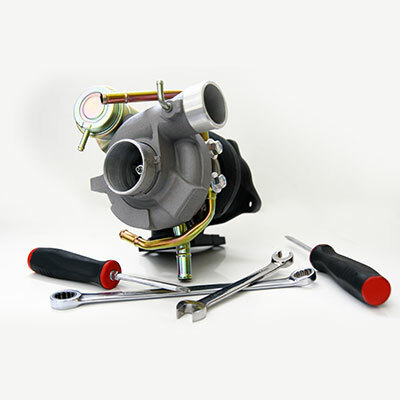 If you don't need an exchange turbocharger, repairing your turbocharger can be more cost effective. 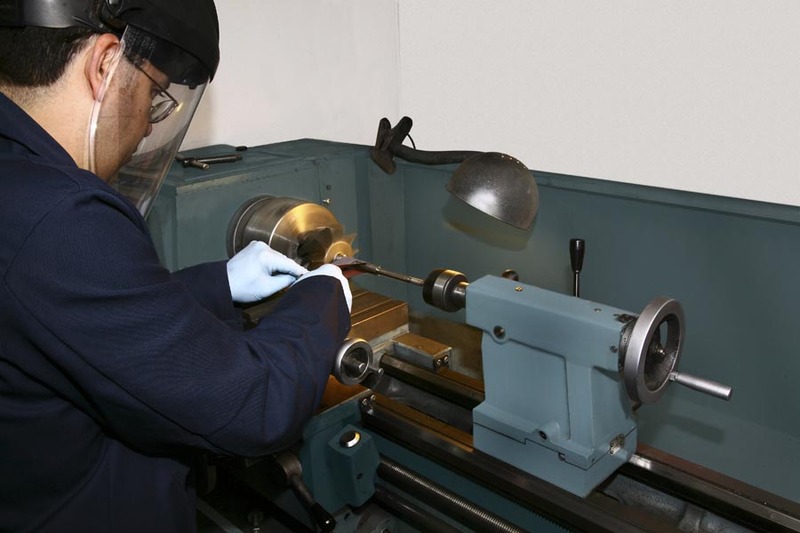 We pride ourselves on our quick turnaround, which is possible because we perform all operations in-house from teardown and welding to balancing. Our complete units are available on a cost of repair basis - complete with installation gaskets and shipped in secure containers. Also, our personnel are factory trained in the On-The-Spot Warranty Analysis program. This enables us to diagnose the unit in-house, the same day it arrives in our shop, without having to send it to the factory. We have a fully trained crew of employees dedicated to serving your needs, as well as a fleet of trucks capable of transporting all types of turbochargers. 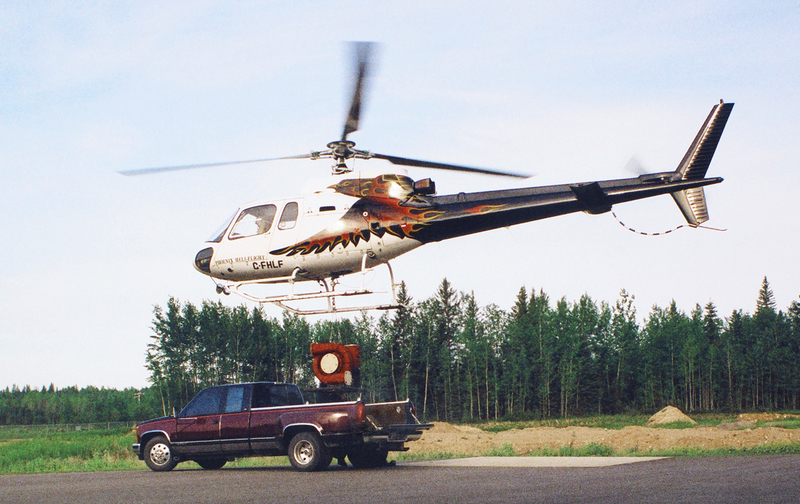 Our field representatives have travelled to gas plants and service stations across North America, and are well versed in on-site delivery practices. All shop personnel have been trained in W.H.I.M.I.S., H2S, and Emergency First Aid and meet industry safety standards. Alamo Industries Ltd. has always considered quality assurance to be a top priority, as we would like our customers to be confident in the fact that they can continue to depend on us for fair pricing and the best quality in the industry. With our many years of experience in remanufacturing turbochargers, we have developed a comprehensive quality control program. We have developed procedures that outline the quality controls necessary for the many different types of turbochargers we work on, and we are dedicated to thoroughly inspecting all new parts from our manufacturers. Our forensics process allows Alamo to be proactive in finding problems beyond the turbocharger itself. Because our experience is not limited to just the shop, we can often foresee issues with equipment that the turbocharger is running on. This has often assisted our customers to correct conditions that could potentially lead to further downtime and expenditures. 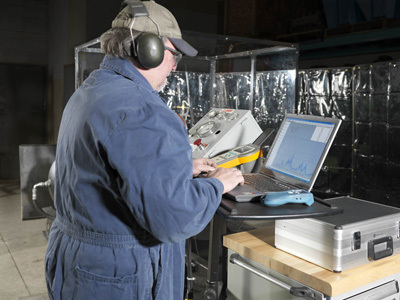 In order to continue the standard of quality that Alamo Industries Ltd. has established, our technicians utilize the Vibrotest 60 portable vibration analyzer. This technology confirms vibration specifications of the turbochargers, and creates a baseline reading for each complete assembled unit. Alamo perfected the welding and repair of non-ferrous material such as stainless steel and Inconel. 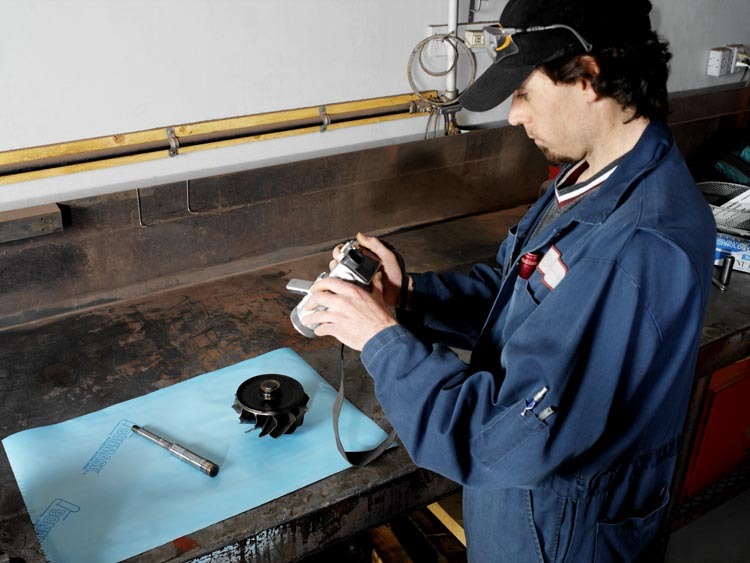 Experience and procedures developed over many years have allowed us to refine the welding and repair of turbine blades. We are one of only a few companies in Alberta still able to perform cast iron welding and fabrication. 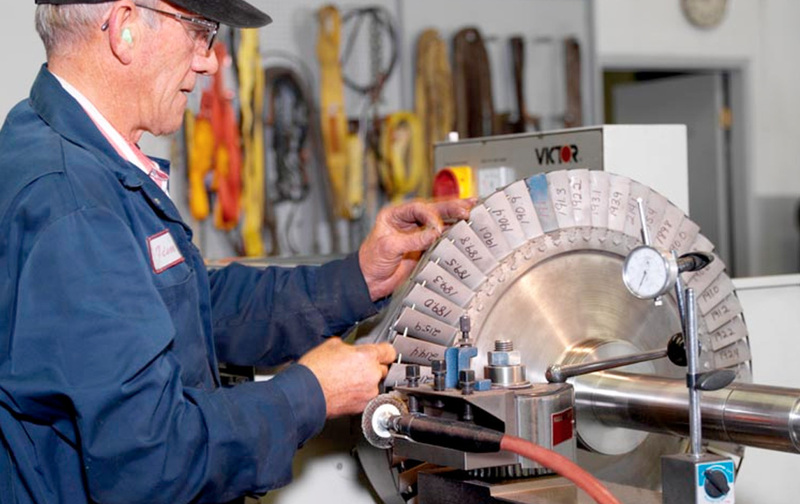 We employ certified Alberta Journeymen machinists and millwrights, who are further qualified in IRD Mechanalyst balancing. 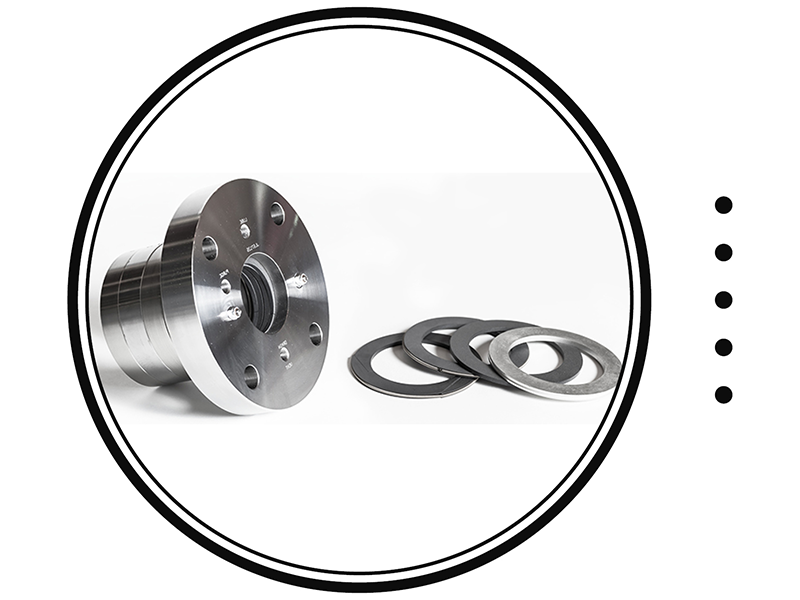 In order to repair almost any item ourselves rather than having to search for new parts, we remanufacture in-house using an IRD soft bearing balancer, a state of the art Schenck® HM20BU Hard-Bearing Balancer, and an array of Kent CNC Mills and Lathes. At Alamo, we understand that not every customer wants a stock setup. We can custom design and manufacture a high performance turbocharger for any application from light diesel pick-ups to tuner cars. Our fully equipped welding division is backed by Alberta Journeymen certification, with full training in all processes of welding including, TIG, GMAW and SMAW. 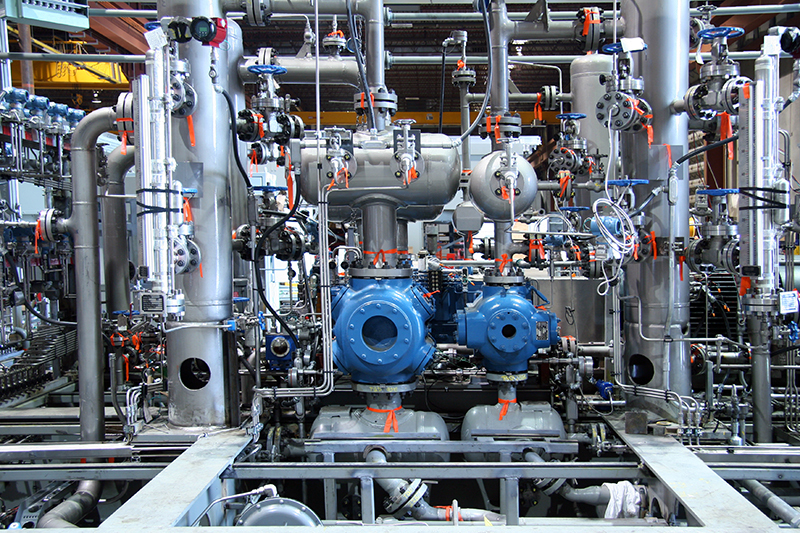 This gives us the ability to custom weld and fabricate any application, whether this involves piping, intercoolers, repairs or welding on accessories for fittings – we can help you achieve the perfect end result. All locations accept walk-ins, and offer a complimentary visual inspection. During a visual inspection our certified technicians will give an initial diagnosis and recommendations for further repair. This service includes a complete teardown and inspection of the unit by our certified technicians, and is extended to all high performance, diesel, natural gas, and gasoline units. An overview of the findings and recommendations are also provided to the customer upon completion of the job. *This service is not guaranteed to be contained to one hour; the total fee is dependent on the extent of labor required to inspect the unit. Alamo Industries Ltd. has always considered quality assurance to be a top priority. While the development of a global economy has led to some pricing decreases, it has also created a dramatic increase in quality control issues in the turbocharger industry. 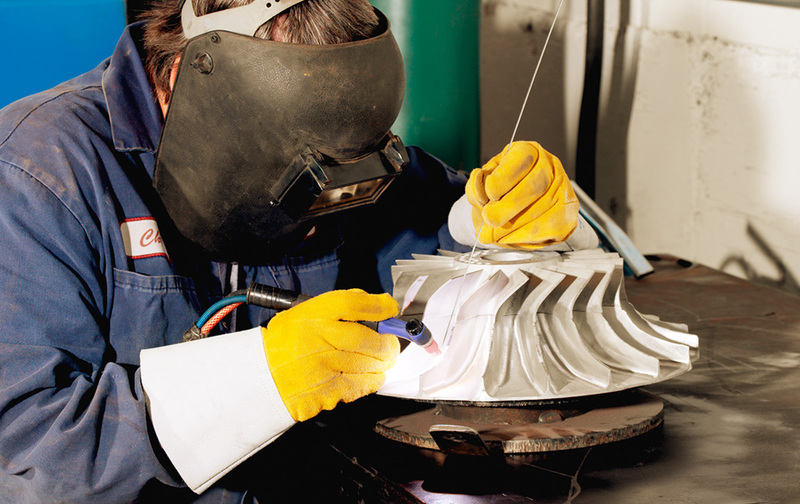 With our many years of experience in remanufacturing turbochargers, we have developed a comprehensive quality control program. 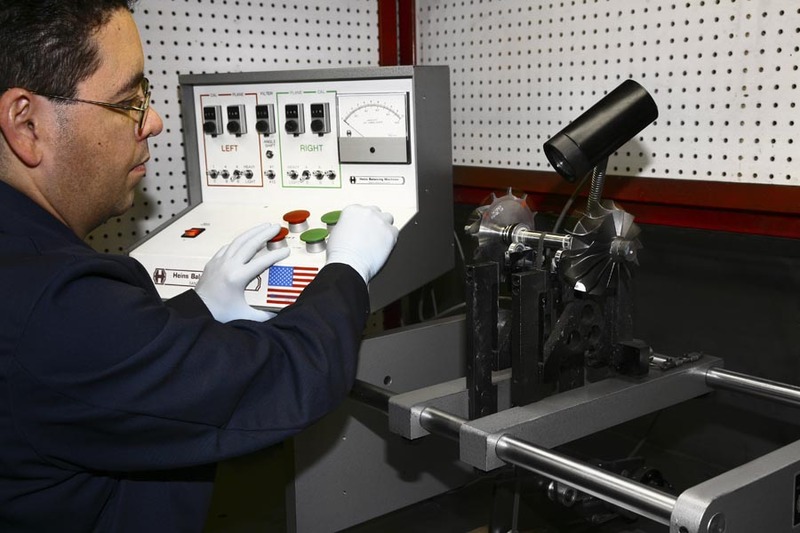 Throughout the remanufacturing process (from teardown to shipping) extensive checks and balances are performed along with all-encompassing testing. 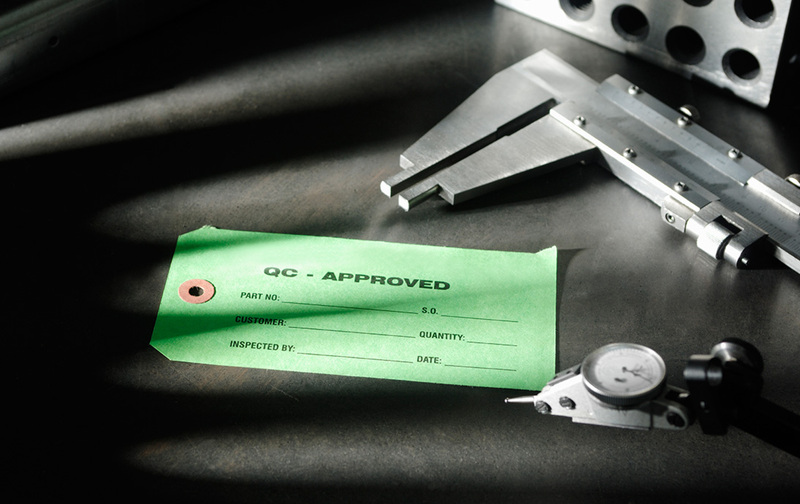 Every component must meet specific quality standards before we consider a part to be usable. We have developed procedures that outline the quality controls necessary for the many different types of turbochargers we work on, and we are dedicated to thoroughly inspecting all new parts from our manufacturers. In addition to our I.R.D. soft bearing balancer, we also utilize a state of the art Schenck® HM20BU Hard-Bearing Balancer for the light high speed units. Alamo Industries Ltd. would like our customers to be confident in the fact that they can continue to depend on us for fair pricing and the best quality in the industry.